About a year ago now, I purchased my Nikon D7000. Before then, I had been using my Canon PowerShot point and shoot. It was/is a great little camera and I still use it here and there! But more and more less so. It's just too darn easy these days to use all the incredible camera apps out there for our cell phones. We've all seen some incredible photos with these apps and the growth of iPhonography has skyrocketed. Before I bought my Nikon, I really gave little thought to my photos. Most photos were taken to document an event or travels, only to be stored among the thousands that came before on my computer. But all that changed once I started blogging and discovered others with photography interests. There was no turning back. I guess what I love most about photography is how a moment is captured. It can be as raw as an unedited photo or as artistic as if Monet himself painted the scene. I can choose how I want to edit my scene and believe me, I can spend hours with just one photo experimenting with all the various editing programs available to us these days. For me, photography is a way to express the mood of a moment. Take for example the photo above. It is straight out of the camera, no editing, just a bad photo. 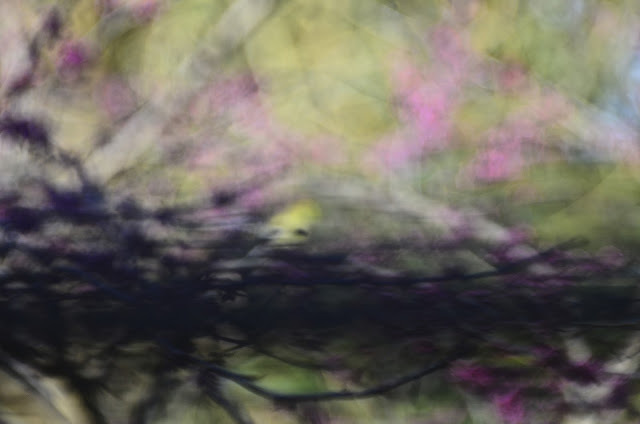 I was attempting to capture the Goldfinch sitting in my redbud tree but didn't have the focus set. This was the result. I almost deleted it but then I thought how beautiful it was to me. It's imperfection made it beautiful. there is room for imperfections. Even when you may have captured an imperfect shot, like these, with a little bit of editing with all the apps available to us these days, you can turn imperfection into a thing of beauty. By far, these are not the most beautiful photos, but you get my drift. And that's why I love coming here and sharing. It's a place where imperfection is accepted. It's a place where beauty comes in all forms. It's a place to be who or whatever we want. that each and every one of you inspire me. Thanks...and you inspire me to!! I do so agree with you and with grammie g!! I had never had anything but small, cheap cameras to take on vacations for many years and didn't really even think about a decent camera until I started blogging five years. I'm still using my Canon point and shoot, but I've learned so much and hope to continue learning and improving! I love these captures of this sweet, beautiful bird! Delightful! Have a great day, Reena! What an absolutely lovely post, Reena. I love the inspiration I find in the blogging world! You took my thoughts right out of my head! Blogging has given me so much confidence in my photography and although I don't have all the "bells and whistles" that most photographers have (I use a Kodak Z981 digital), it gives me everything I want and need in a camera and like you, if I happen to get an imperfect shot... edit, play with it and create a masterpiece all my own!! Great post Reena and I can appreciate (and admire) what you are feeling. Me, I am just a different sort. I strive to capture what the eye sees. I can't get into all the artistic effects that can be done to an image although I do enjoy viewing what others do. The inspiration is reciprocal, thank you! There are certainly many photo sharing blogs and sites. Pinterest is mostly pictures. The digital camera changed photography forever. As for blogs with mostly words - the spell checker changed those too. i really loved this post, reena. just so you know you're an endless source of inspiration to me. And you already know how you've inspired me with your photos and editing! ;-) I'm struggling with balancing my crafting and my photography. Believe it or not, I'm certain ...even with 6 cameras...I have as much or more money invested in the stamps, inks, paper, and tools for my paper crafting. Lordy! for some reason that sleepy bird makes me want to cry, so beautiful. i agree with you, every word you spoke here. Reena you have a very good eye for what will make the purrfect picture...and then you enhance them with all of your techniques...just gorgeous. Are you scanning my brain again, Reena? This is how I feel. Since I started stalking more photographer's, I've learned so much so quickly. The inspiration is mutual along with a whole lot of respect. I'm not big on too much editing as I think it shows, and detracts from the wildlife. Boom & Gary of the Vermilon River, Canada. A wonderful post which seems to define photography in the blogging community. discovered you and your wonderful blog!! Love the picture of your sleepy dove. I have been seeing a lot of them hanging around here lately. Reena, those shots are gorgeous, and I love your thoughts about them. That first shot, unintentional though it was, is so dreamy. Thanks for the inspiration. Inspiration is a two way street, As others say, you inspire us. Before digital, I tried to sell my photographs to publishers. Every now and then I was successful. But, there were many images that I liked, but just didn't fit the needs of anyone I tried to sell it to. When blogging came around it gave me, and I'm sure, other creative people an outlet to show their creativity. Blogging is great! 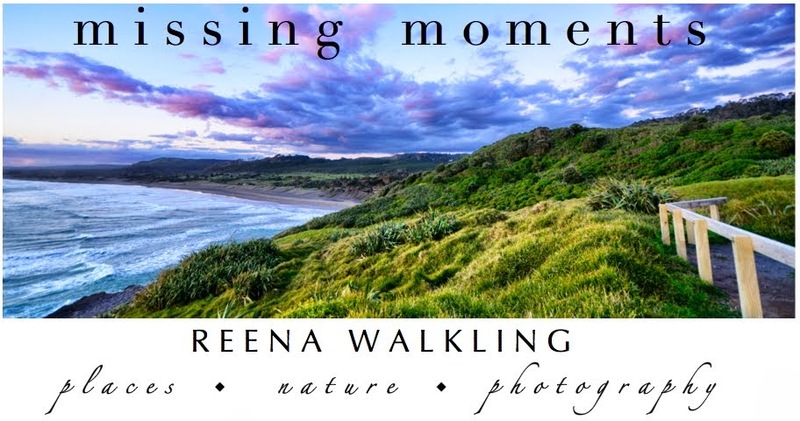 A wonderful post to read Reena.. and your images are always worth viewing. These are all just wonderful!!!! I love the way you have captured the blue around the dove's eye an the subtle shadings on the woodpecker. And what you say is inspiring and gives us all hope. The first picture, I thought it was something fancy you had done with editing, could hardly believe it was just a mistake and right out of the camera. It is a Monet Mistake! Well said Reena! I'm sure you know what an inspiration you are to all of us but I just wanted to hammer that home! 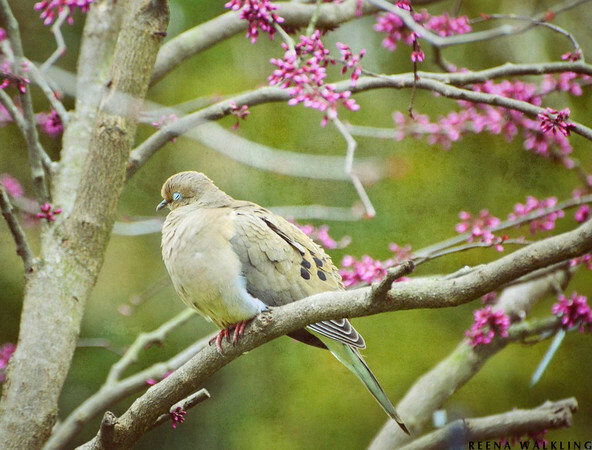 Your Mourning Dove is gorgeous and I love the Monet. I can't believe what I read that you have never seen a Bluebird! You need to get out into the open countryside surrounding Philly and find some. I'm sure they would inspire you too! I admire your picture taking talent. I am a point and shoot, a little cropping is the most editing I do. I have photo shop but when the book was bigger than the Bible, I decided I was not ready to be that learned with photography and all the bells and whistles. I will return to enjoy yours. I have been so inspired by others in the blogging world. Great post Reena, love your pictures, and always enjoy my visits here. I love the colours in that first photo, it reminds me of an Impressionist painting. As good as my PowerShot is, those of you with SLRs get much clearer results. My photos were rejected on Shutterstock for being out of focus. Huh? They were as perfect as I could see. I only sent them really good ones. O well. I love the first out of shot focus. The colors are delicious. Your photos are gorgeous. I love the colors. I rarely delete a photo - I've been amazed at what a few touches here and there can do to bring beauty out of imperfection. My camera has truly opened my eyes to the world around me. Wonderful post! I like your photos and your ideas about photography. You are spot on, Reena! Photography is many things to many people and there is no hard set right and wrong. Just opinions. It may have been out of focus, but your first shot is beautiful! If it was a painting, people would call it art. And it is artistic. 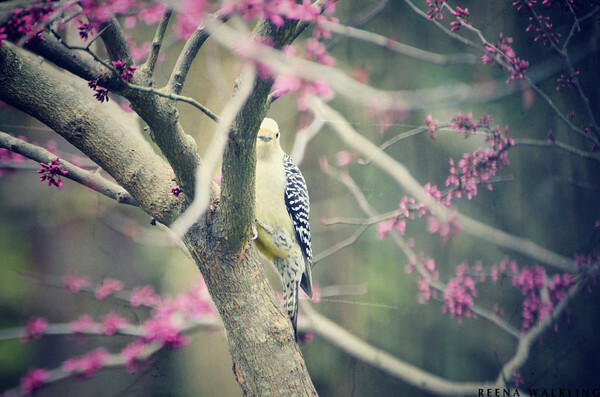 What a beautiful post, and the bird photos, marvelous. Awesome shot! I do like your first one, - creative and kind of art! Hi Reena, the iphones photos are just amazing. 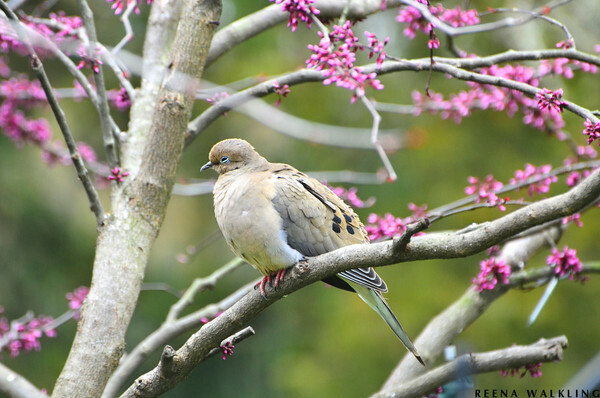 I love the mourning dove shots. Just beautiful. Have a wonderful day. And imperfection can then be beautiful. I totally agree with the comment about beauty is in the eye of the beholder. And I have to say your photos are always gorgeous. You my friend inspire me!! Hello, hello, hello! Seems like ages since I commented. You are so right about imperfection, but to me that is what makes life interesting. I am a perfectionist who loves imperfections. Wonderful post, my friend. Cheers!! Imperfection is part of beauty. Different lenses can capture clearer photos and your photographic aids help. Some of my less than perfect photos are amongst my favourites. One hundred different people will see pics with one hundred different eyes. Love it! I totally agree. I had a cannon point and shoot, which takes great photos, but ever since I got my nikon D3000, I too look at picture taking completely different. I love playing with the manual settings and learning along the way. The people on "here" have inspired me like you can't imagine. It's one of the reasons I visit here. I haven't toyed with the editing programs very much yet, I don't know why that is, but i'm sure I'll venture that way. Love this new hobby I have and the people who inspire. You're so right, and I so agree. It's given me reason, not that I needed any.. but I did. Sharing is a wonderful thing, and friendships even more-so. Beau-ti-ful! You are so right too! Your images show such a marvel of nature, captured the best way possible, raw and then yes, we can tweak them a bit, or leave them as they are. It is our creative juices that form a creation out of something already so beautiful. I love the top image and would have used it as well...wonderful post! Now if only I could tweak my backgrounds to looks as lovely as what you captured so well! A lovely post. I do love the imperfections in a photo - they are what make it lovely! I feel the same way about photography. I still use a Canon Bridge Camera which is pretty great, but yearn for an official DSLR - hopefully, in the near future. What you have learned in a year is amazing! I love this community of people sharing their love of photography! Reena, you have articulated the same things that I feel too. So much beauty in both your words and photos. And you inspire us dear Reena! Always so many lovely photos and words. Fantastic! I love these shots...such a beautiful share. Hi Reena! Well said! Gone are the days that we 'throw out' those 'bad' shots. I like what you did with these 'imperfect'? ones! The Japanese call it "wabi-sabi"; the Chinese (I think) painters used to deliberately insert imperfections into their work, believing Nature to be perfect in herself. Thanks for the reminder that we can all embrace our imperfections, and not just in photography. 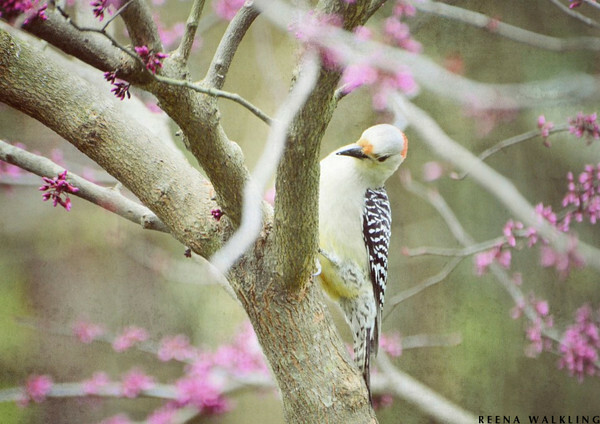 Beautiful post, Reena! i'm right there with you, hon. keep creating!